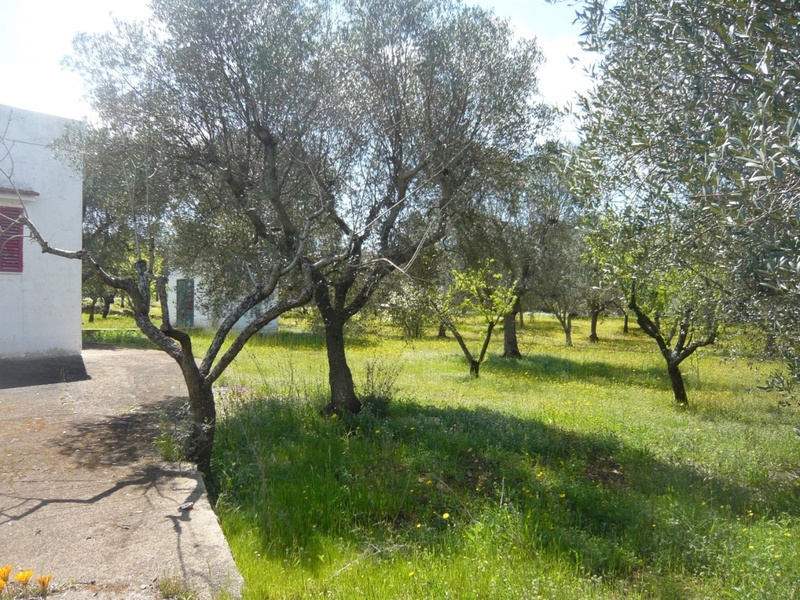 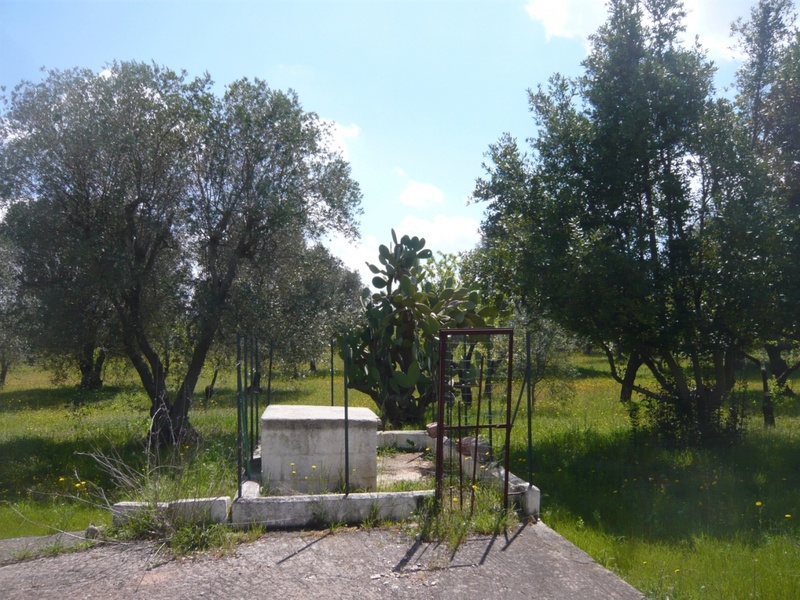 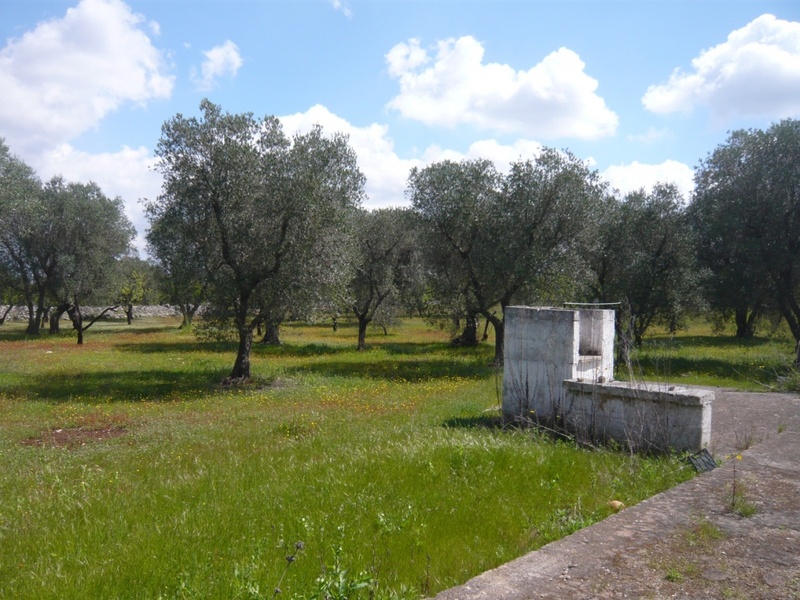 Lamia DeMaria is situated in a quiet countryside location 4km from the historic town of Ostuni. 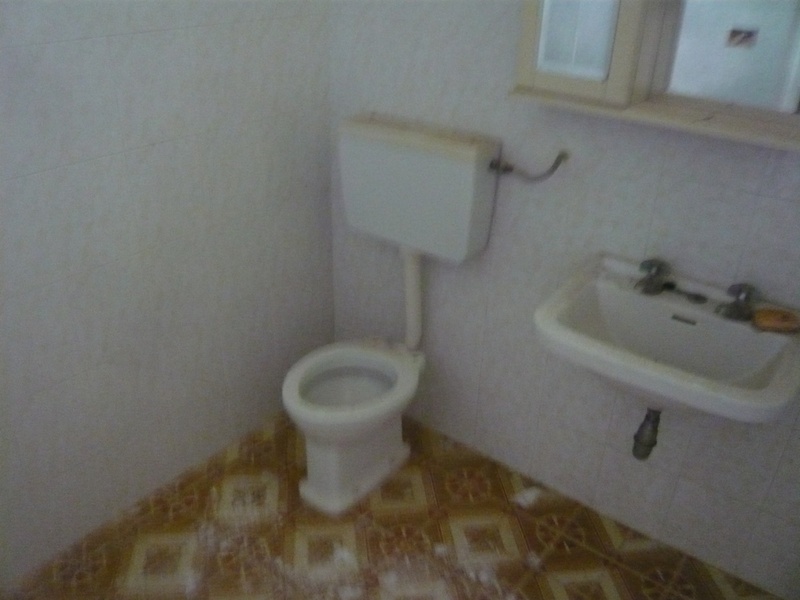 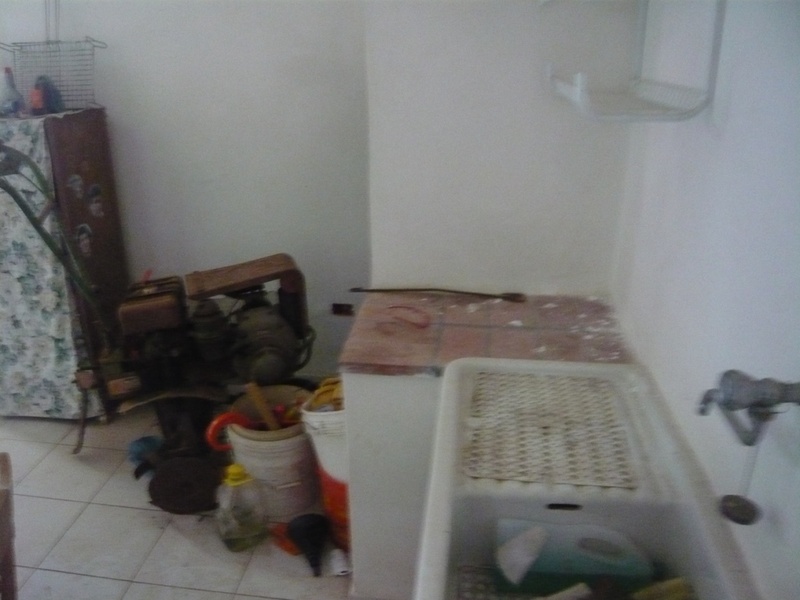 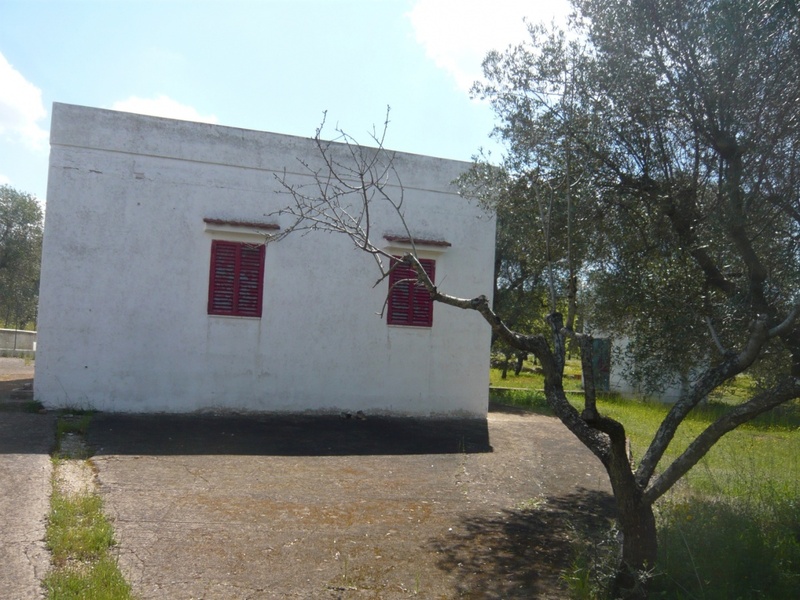 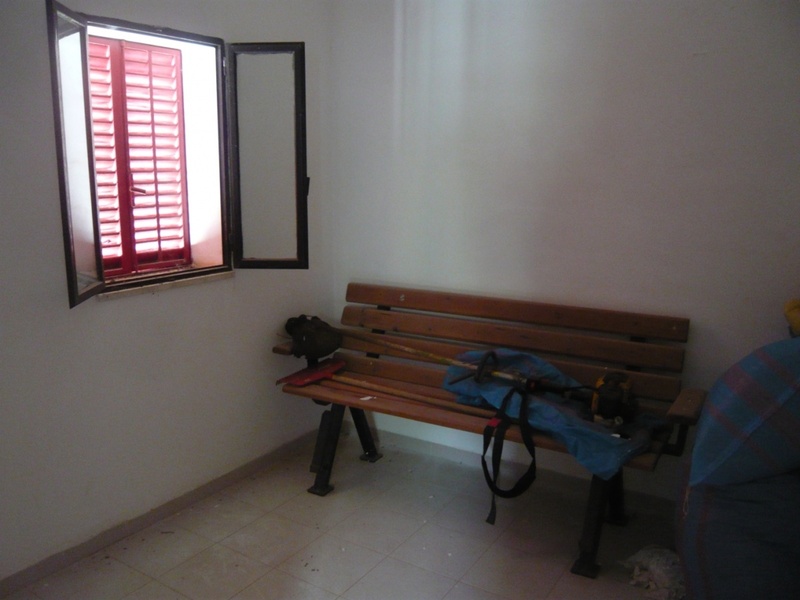 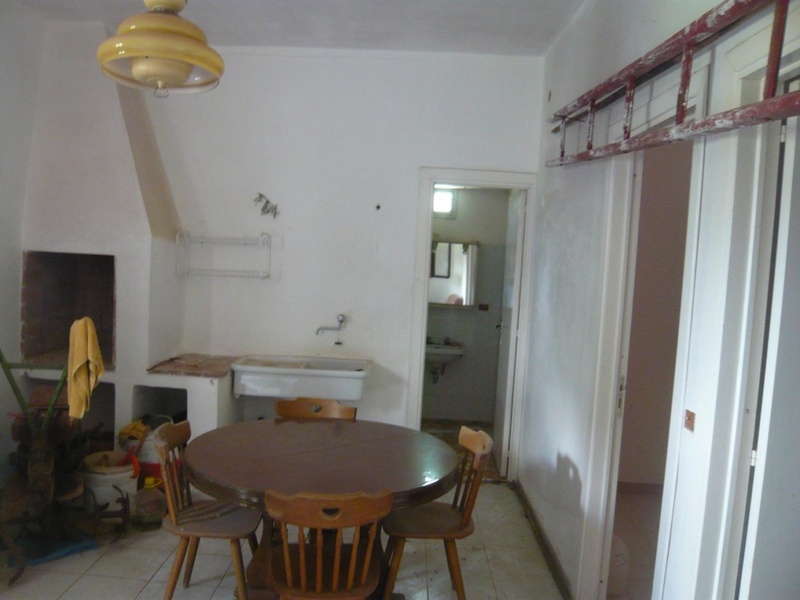 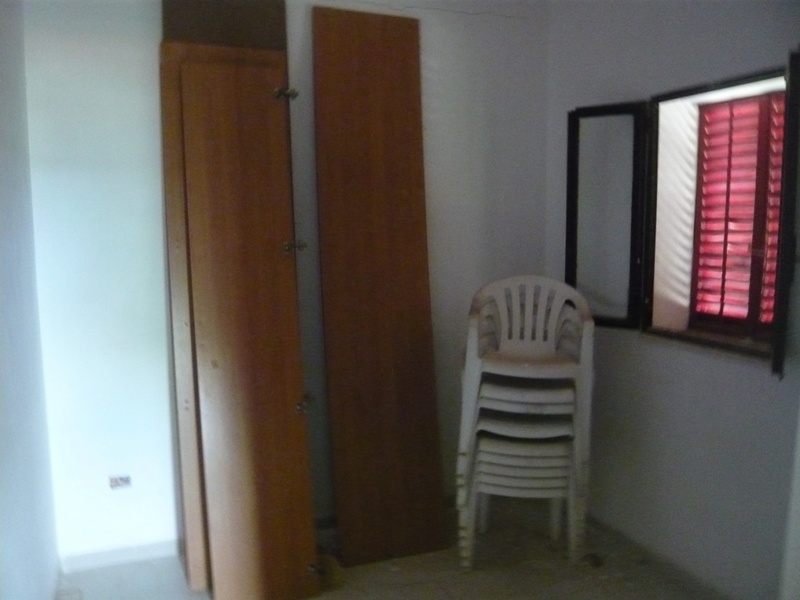 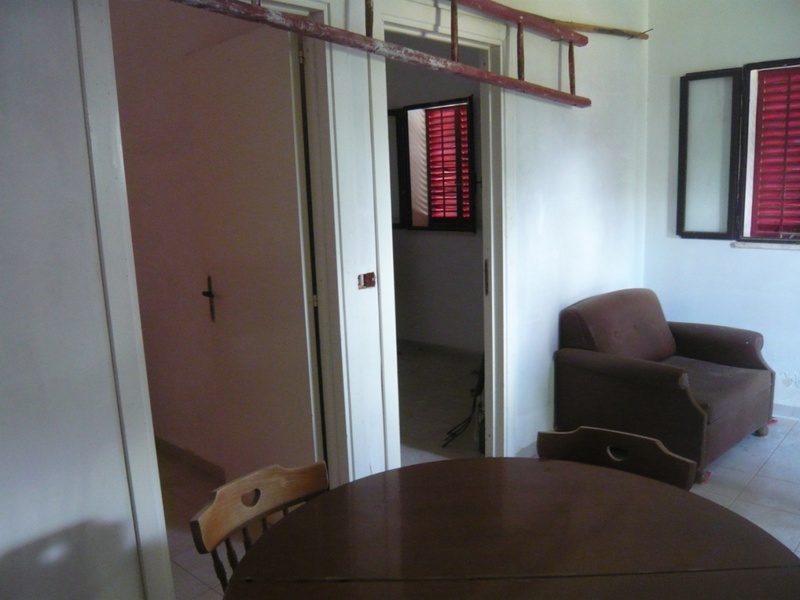 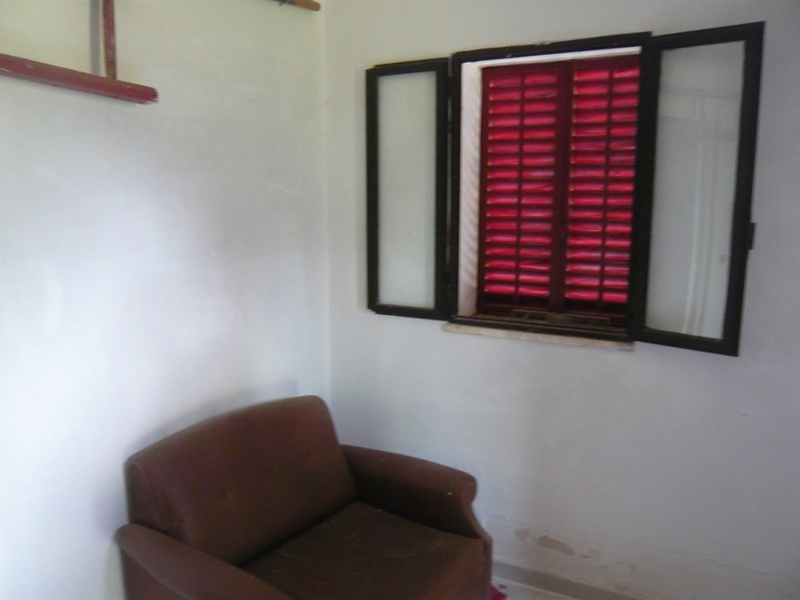 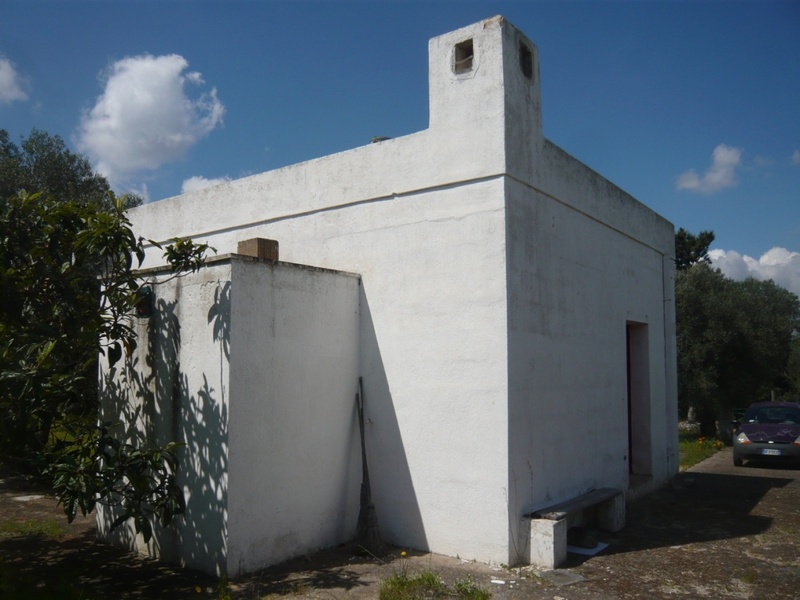 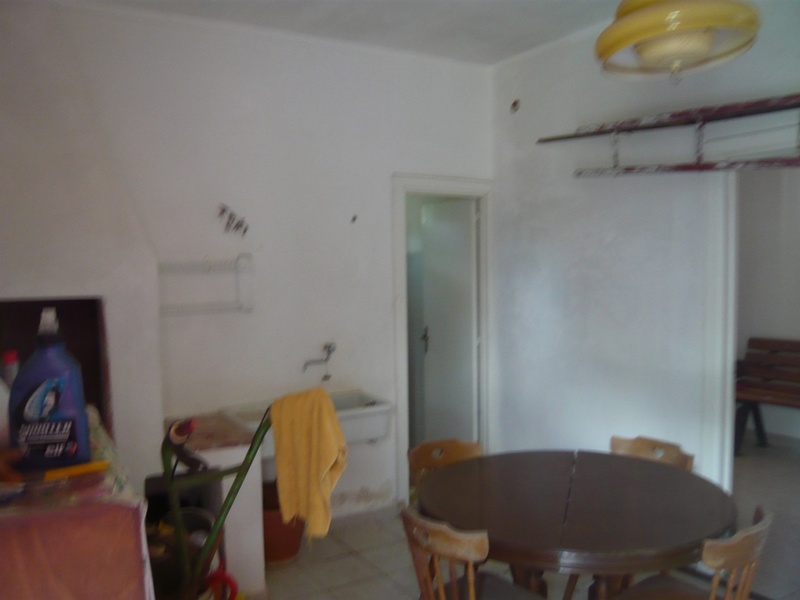 The property is a detached lamia style building which requires renovation. 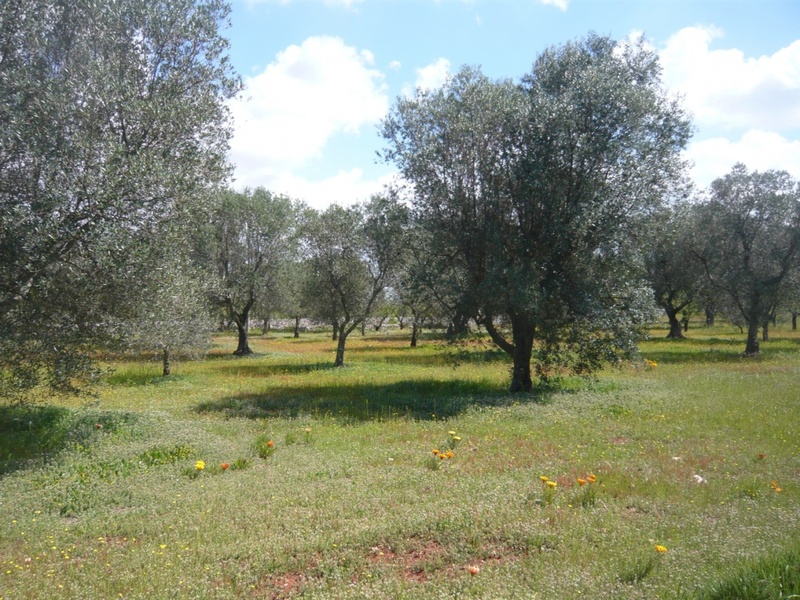 The land measures 7200 sqm and there are 60 olive trees and 45 almond trees. 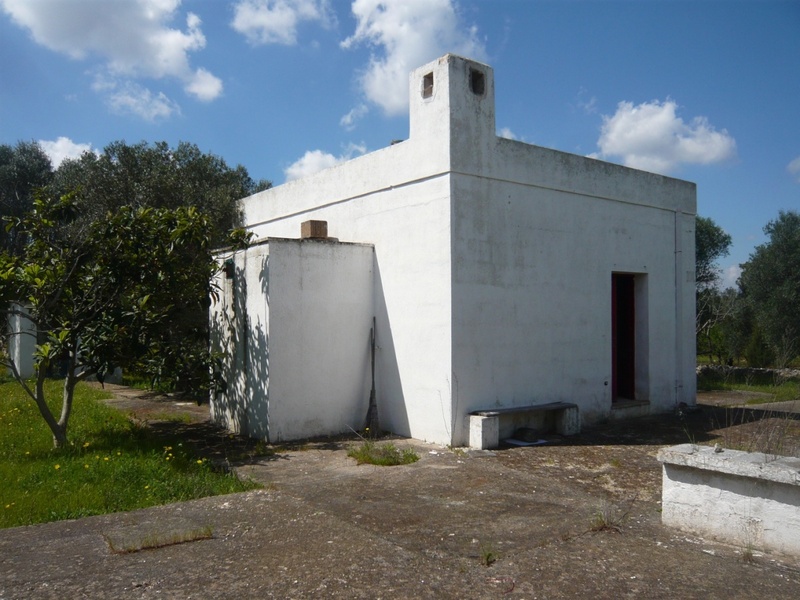 The dwelling area of the lamia measures approximately 45 sqm and the accommodation consists of 2 rooms, a kitchen and bathroom. 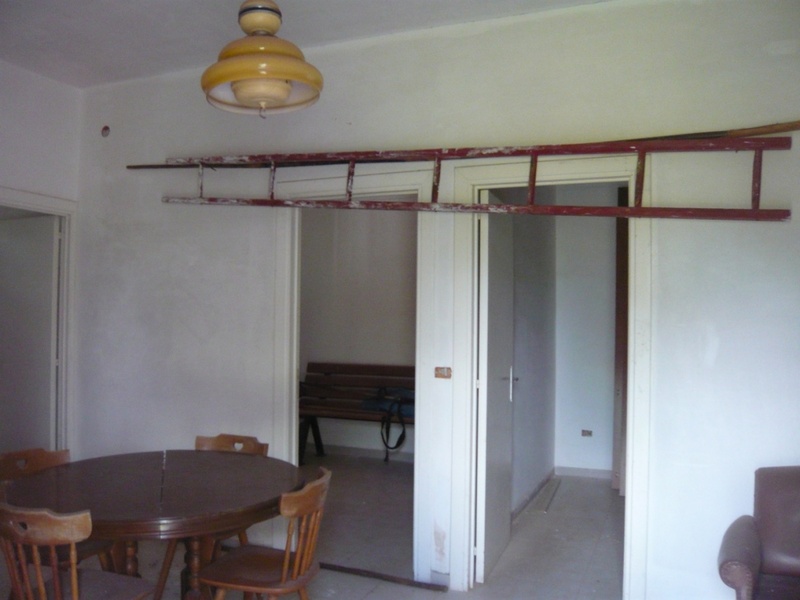 It is possible to extend the property under current building regulations.